Looking for a home that has style and class but is still comfortable and easy to live in, then this home will deliver. Spacious, well designed and easy to look after with a pool and lawn service included in the rent. $1100 per week if gardening and pool service not included. 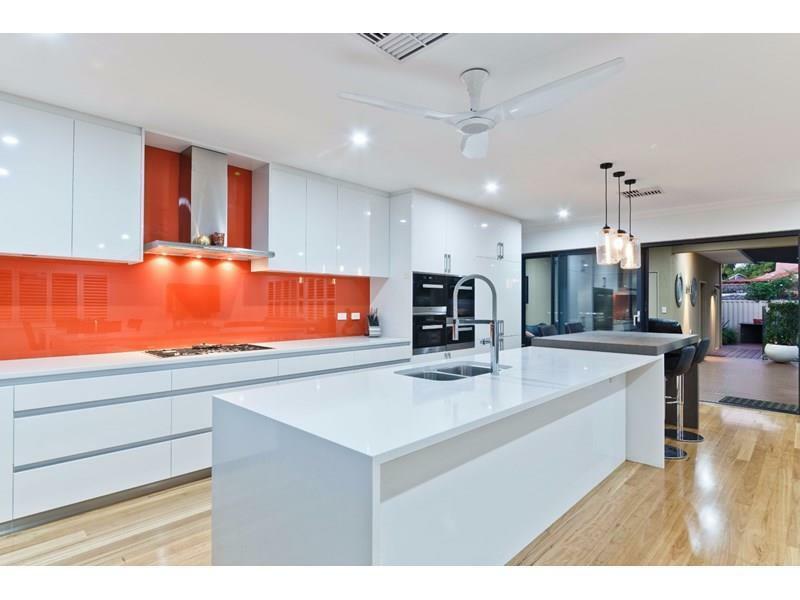 Huge master chef kitchen with quality built in Miele appliances including double fridge freezer, dishwasher, oven, steamer, warmer draw and cooktop. Plenty of cupboards and drawers and stone bench tops. Three separate living zones including open plan downstairs, living upstairs with balcony and separate home theatre with TV and surround sound system included. Four stylish bathrooms, two en-suties and outside bathroom near the pool. Laundry with built in under bench and overhead cupboards and triple sliding cupboards. Double lock up garage with direct access to the home. 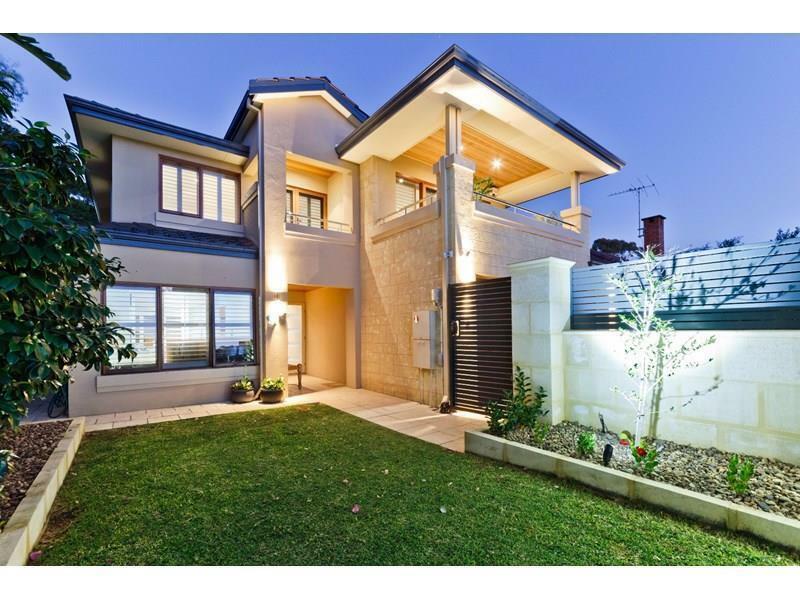 East to view call David 0412 915 165 or email david@reagans.com.au to make a time to view.